Yes that is right!! I found 100 percent RAW milk here in the great state of Ohio!!! Do you sense my excitement yet?! One of our friends, we met at Church, introduced up to a dairy farm about 30 minutes from us; Sweet Grass Dairy. We scheduled a visit to the farm as this is a requirement of the farm before taking part in their program. The farm is huge! Much bigger than I expected it to me. Daniel and I showed up at the farm, a wee bit early but we were super excited, took the tour from Liz and enjoyed every second of it. Seeing all the animals on the farm, touching the pigs, being like 2 feet from a cow, wow out of this world experience and we loved every minute. Before I get into the details of what the farm does in order for you to obtain raw milk; since it is illegal to sell raw milk in Ohio. I wanted to touch base and break down what we have been paying monthly on milk (milk that is pasteurized for 22 seconds- the LOWEST legal limit allowed). We decided to start off with one herd share and go from there; but as this is our first week in the share, we are slowly beginning to see that 2 gallons every two weeks is NOT ENOUGH! I just went through a half gallon on milk on one recipe (homemade yogurt). Times Weekly amount by 4 (number of weeks in month) $25.92x4= $103.68/monthly <---INSANE!! Sweet Grass Dairy: $60.00/one time fee for herd share, $21.00/monthly for 4 gallons of milk! That is it, no crazy math or understandings, we pay $21 bucks monthly for completely raw milk!! We own a portion of the cow which is insane in itself!! and sooooo cool!!! What is herd share you ask? Herd share is when you pay a one time fee to 'buy' a cow $60.00; not a bad deal to be honest this is a one time fee that we will never have to pay again over the entry span of our agreement (could be 5, 10 years!). Basically, we own a cow, the farm takes care of the cow, boards the cow, and we pay them a monthly fee of $21 for 4 gallons of milk a month. 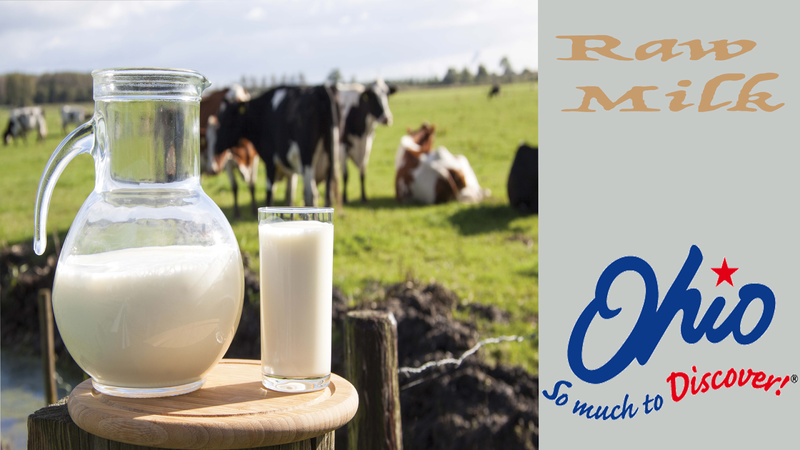 Homemade Yogurt from raw milk- Ah-MAZING!! So, again if you live in Ohio please check out Sweet Grass Dairy in Fredericktown, Ohio and you will be amazed! Be sure to let them know The Haiden's sent you! Daniel and Melinda Haiden!! PLEASE! As this helps us out for referring people to them! ENJOY!